The Lopez immigration law practice at Murphy Desmond offers initial consultations that last a minimum duration of one hour. For in-person appointments, the consultation fee is paid at the conclusion of the consultation. If you cannot travel to our office, you may request a prepaid telephonic consultation. 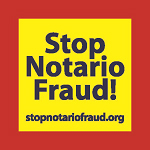 Consultations scheduled without a signed legal representation agreement do not entail a commitment to take the case, and the clients are not obligated to retain our services. After the consultation, if you wish to retain an immigration lawyer at Murphy Desmond as your attorney of record, we will prepare a legal representation agreement for your consideration. During your initial consultation, our immigration lawyers will analyze your situation and identify the best strategy for your case based on the information you have provided. We will then discuss legal fees and costs for the case, which are determined according to the anticipated complexity of each case and the investment of time each case will require. The success and productivity of your initial consultation depends in large part upon your willingness to be honest and forthright, and to trust the attorney with the details of your potential case. By the time your initial consultation is over, you should have a clear understanding of the potential avenues for the resolution of your case, the steps required for your case, the estimated costs, and your role in ensuring that your case progresses efficiently. 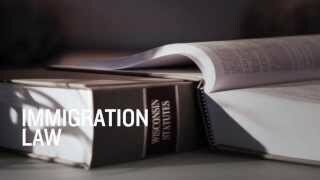 For questions and/or to arrange a consultation regarding your immigration matters, please call (608) 270-5550 or send us an email at infoimmigration@murphydesmond.com.